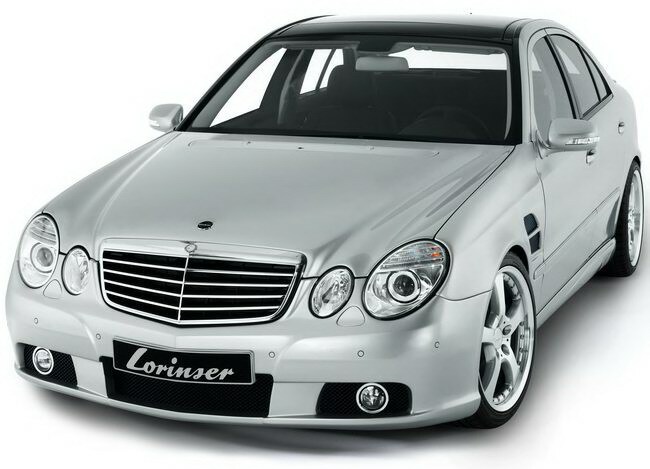 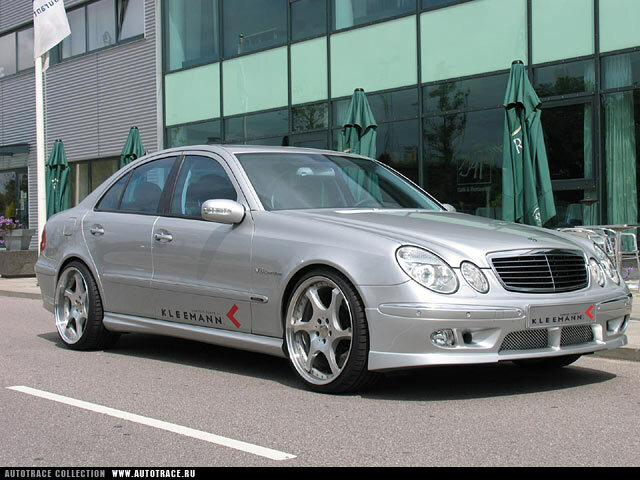 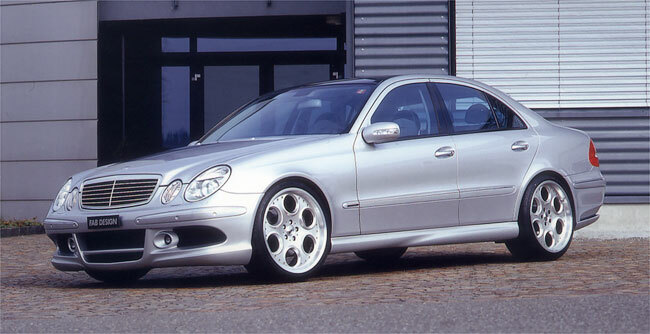 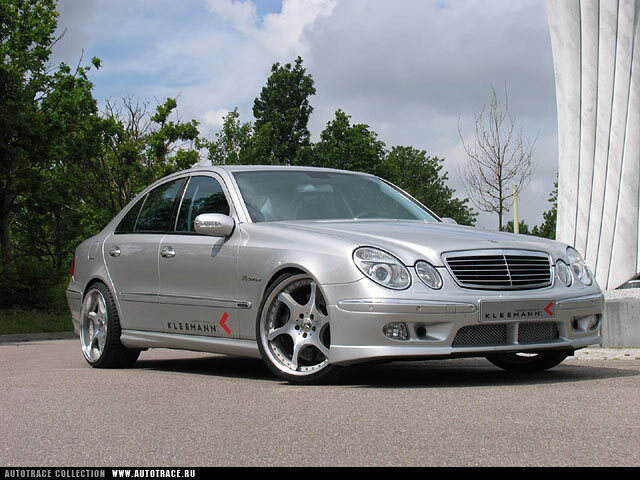 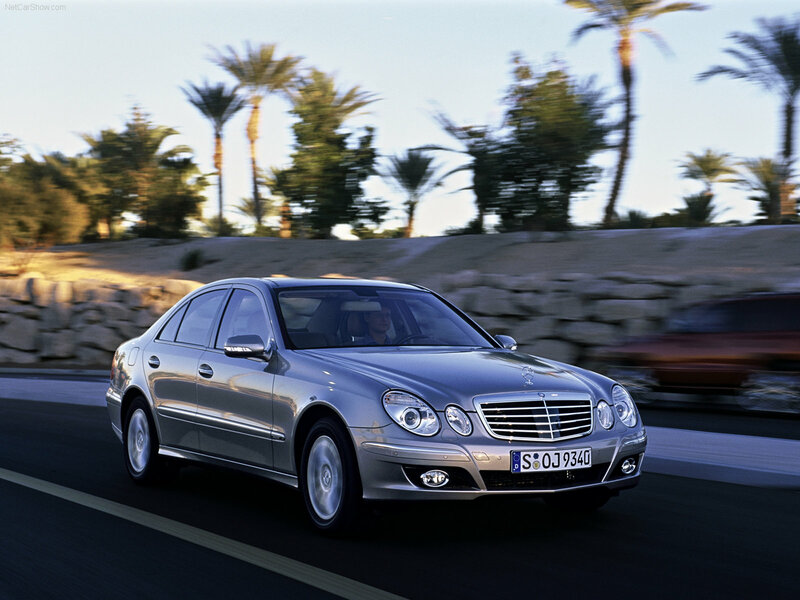 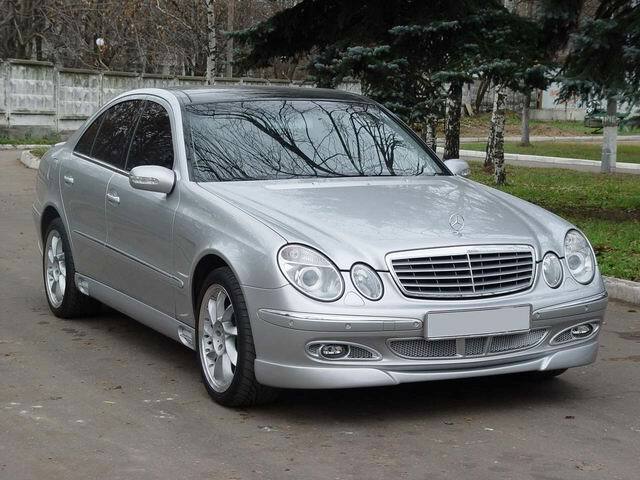 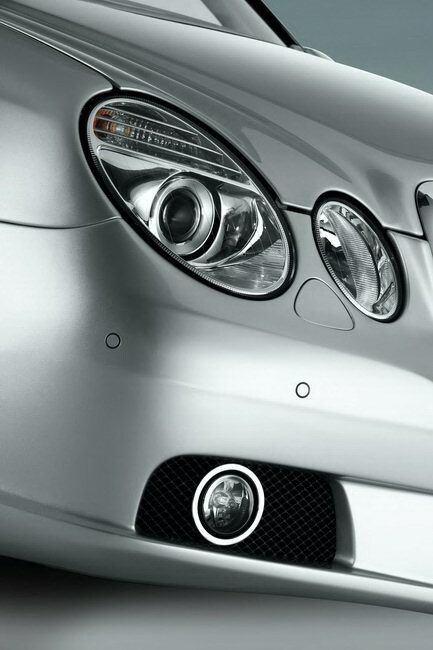 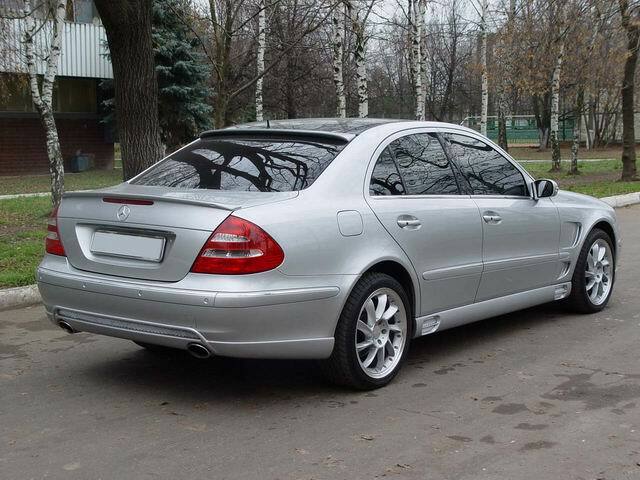 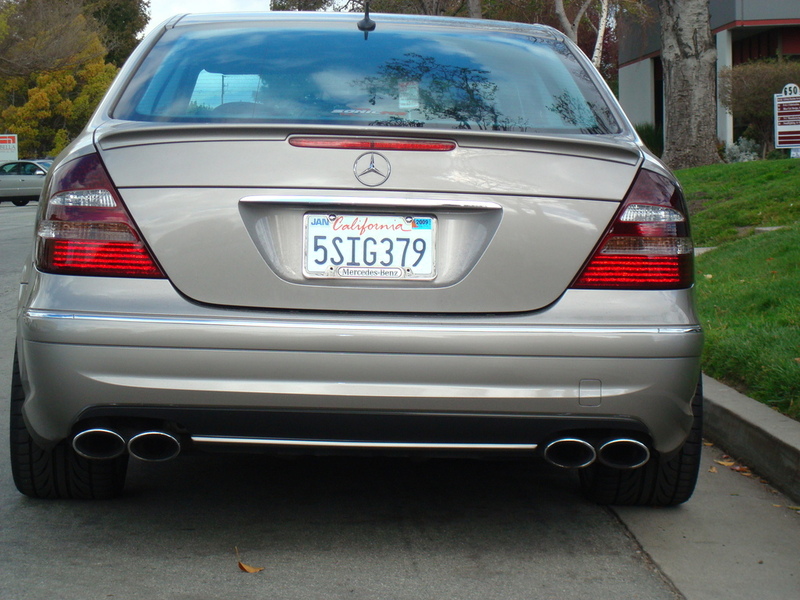 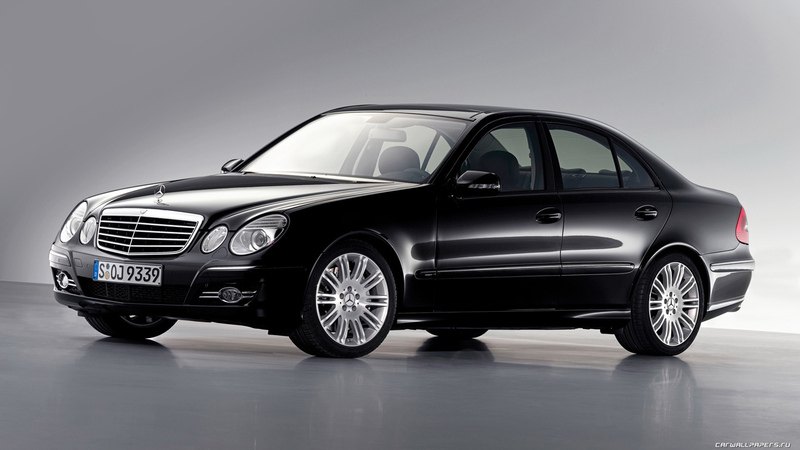 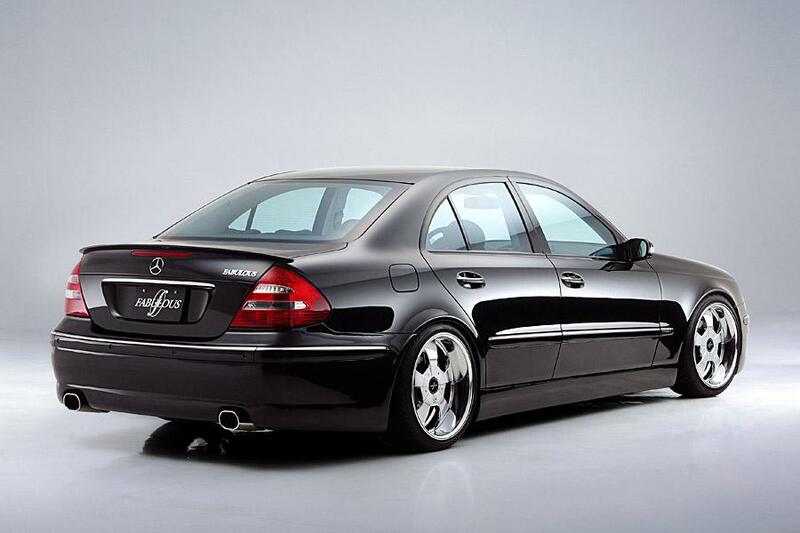 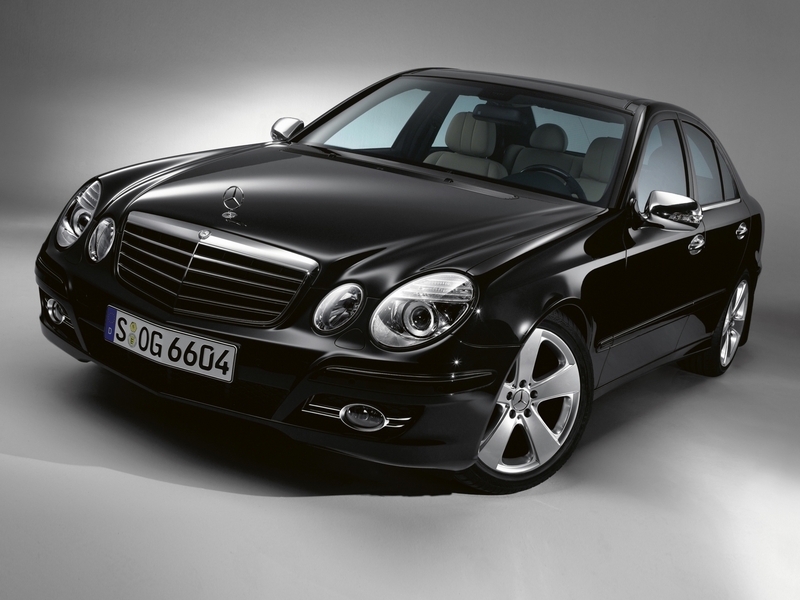 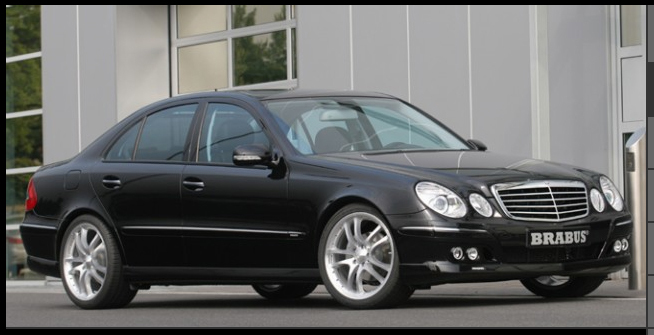 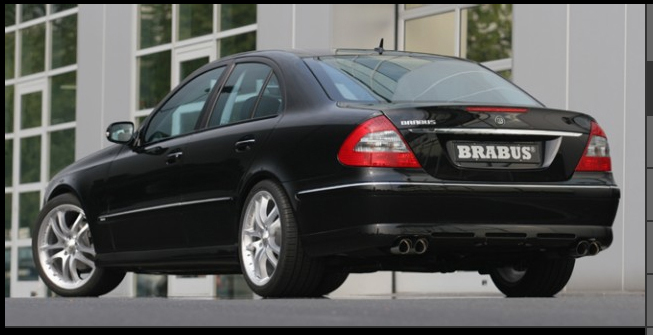 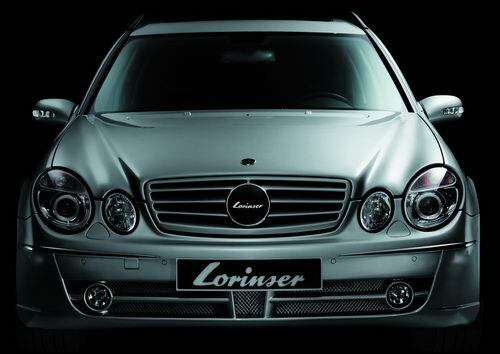 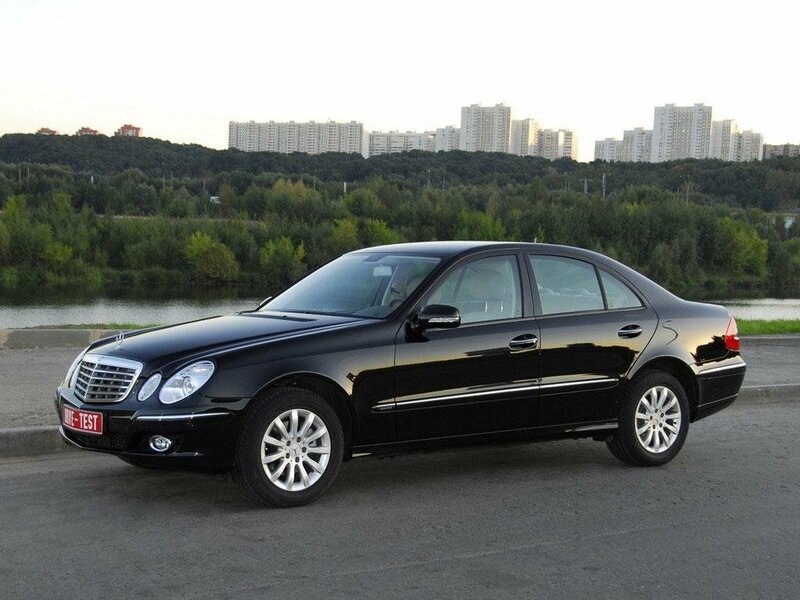 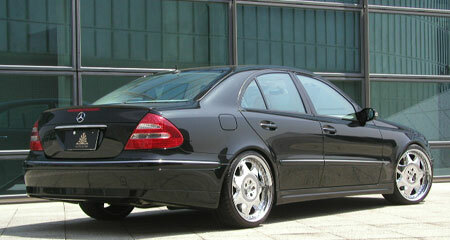 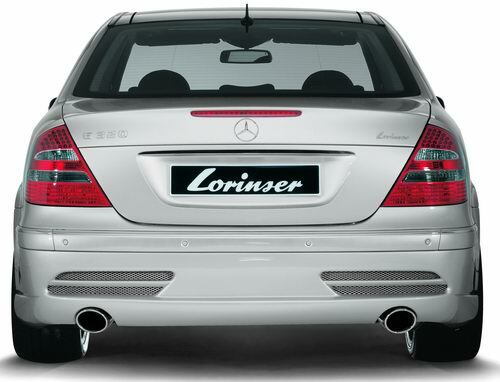 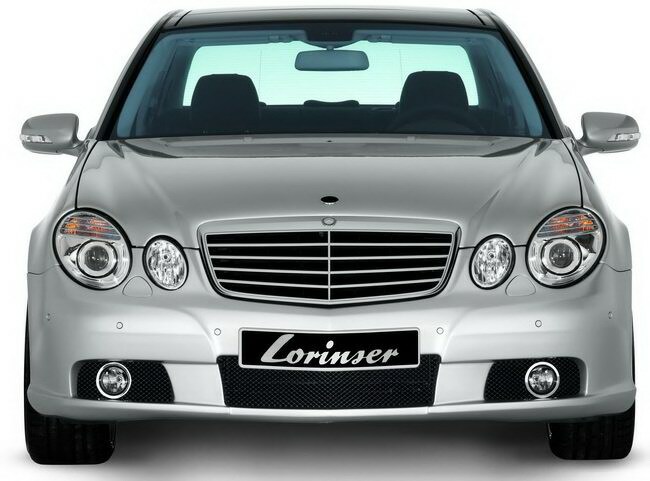 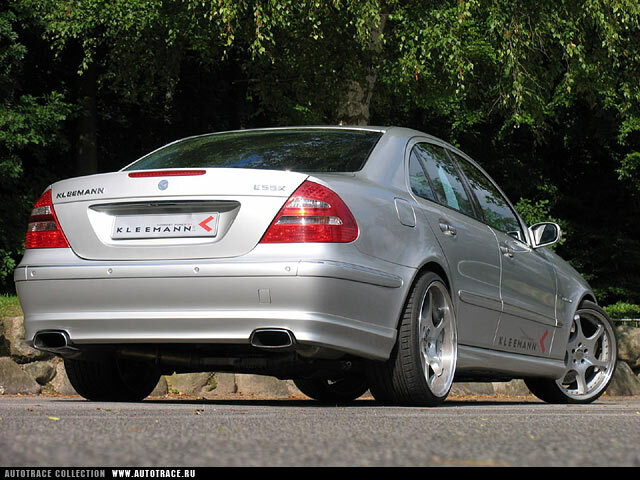 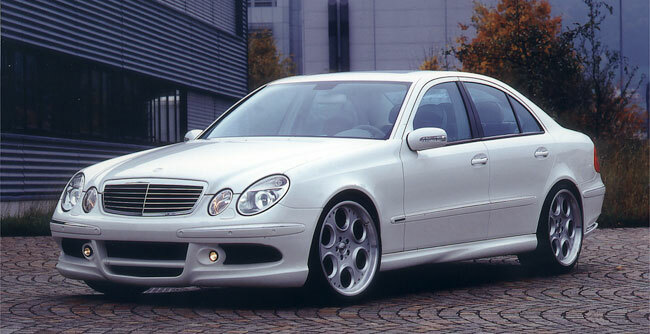 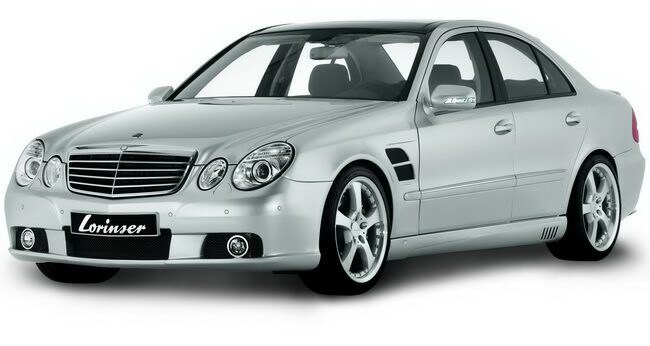 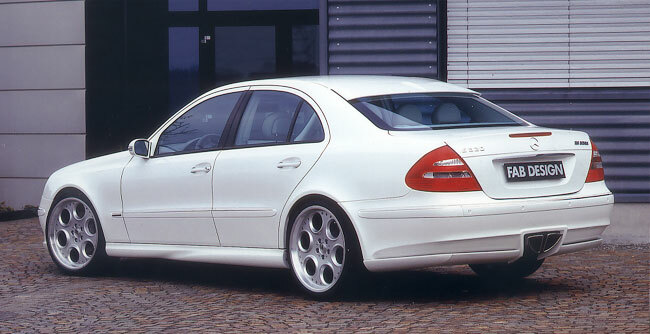 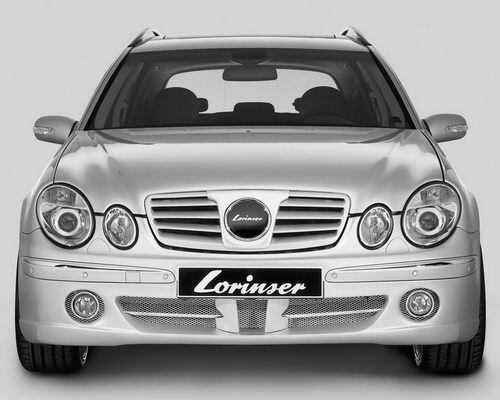 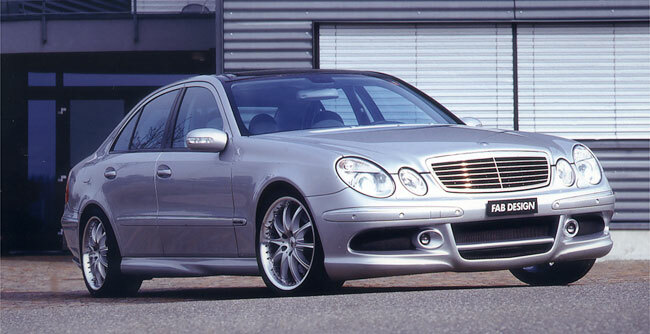 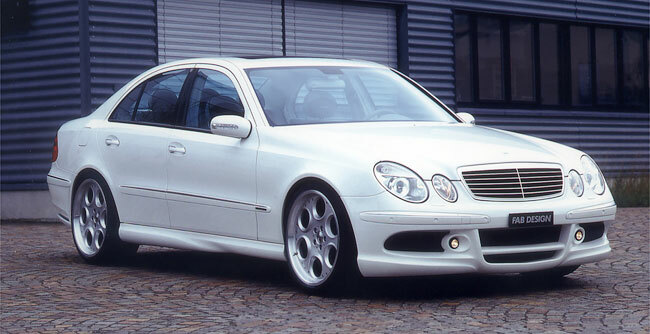 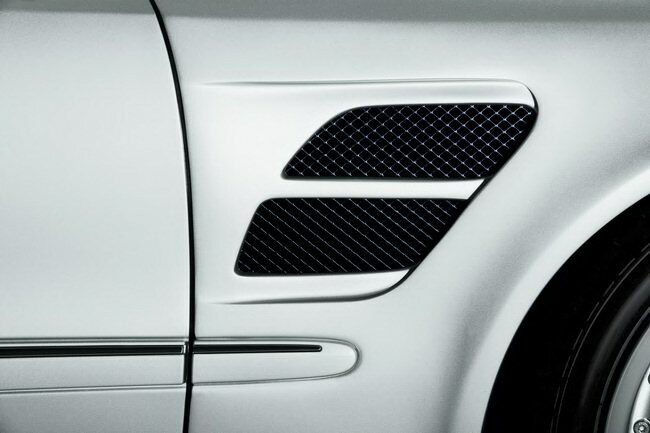 In January 2002, the premiere of the new E-Class sedan took place. 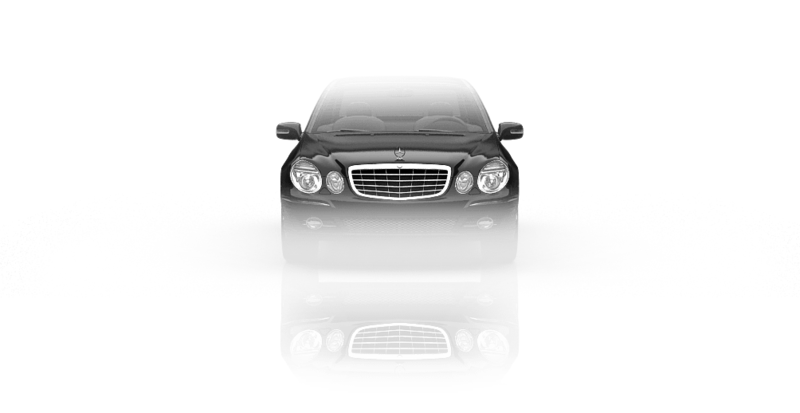 The car got bigger in size and its appearance has acquired a more rapid looks - a magnificent sculptural form of glass and steel. 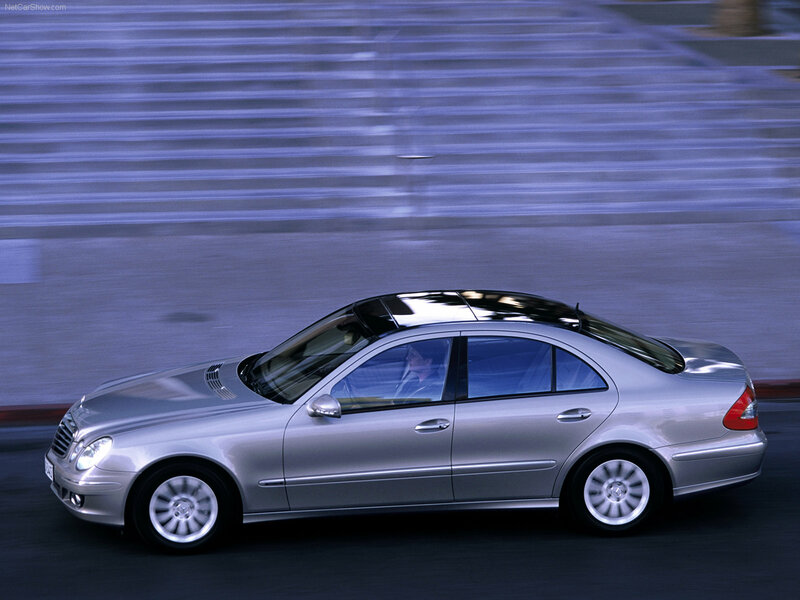 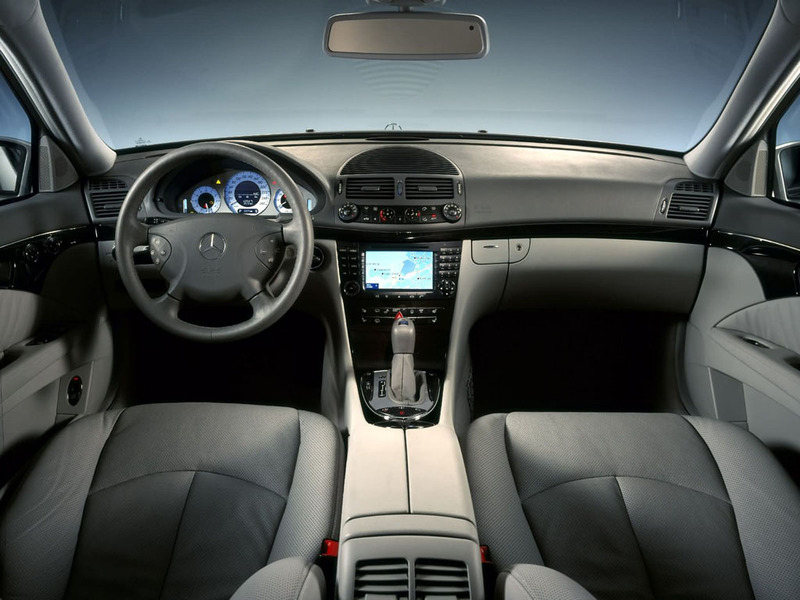 The highest level of comfort for both driver and passengers corresponds to the same level of active and passive safety. 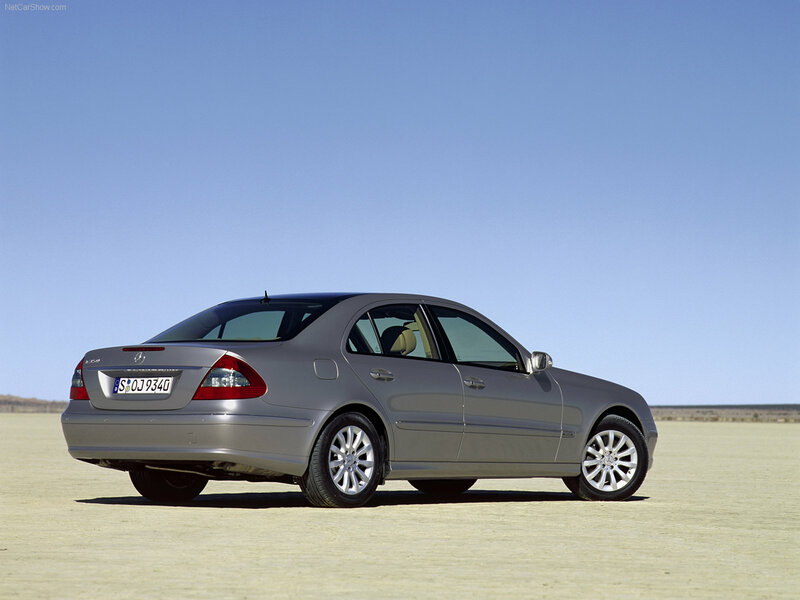 Saloon car is now much more spacious due to the increased wheelbase, as well as newly designed interior.